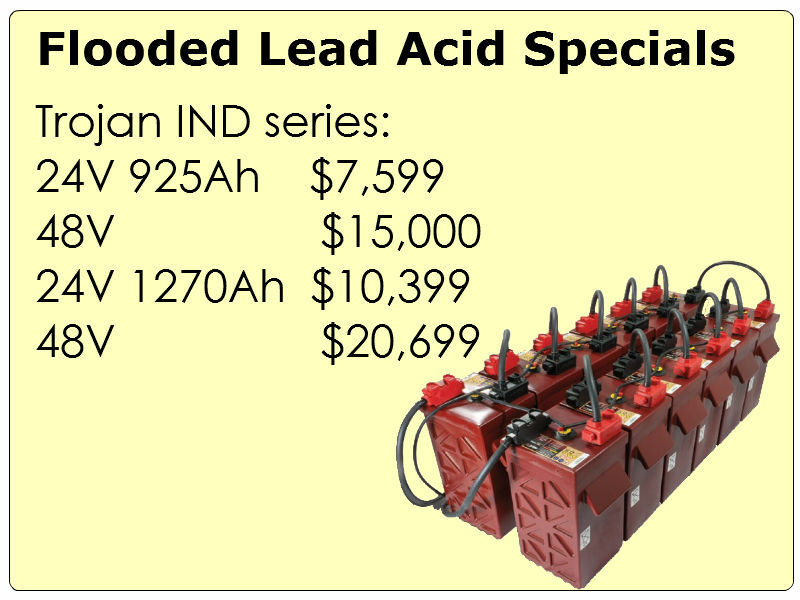 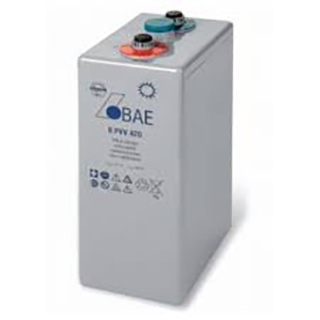 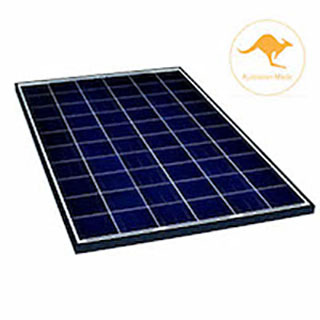 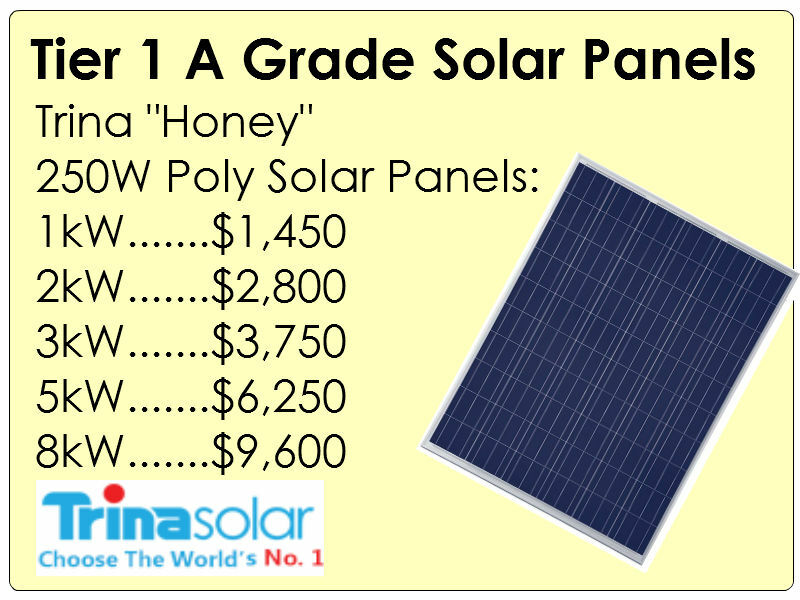 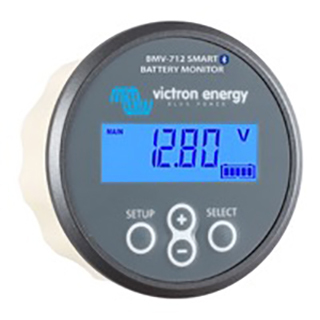 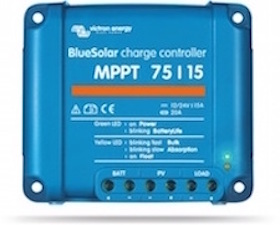 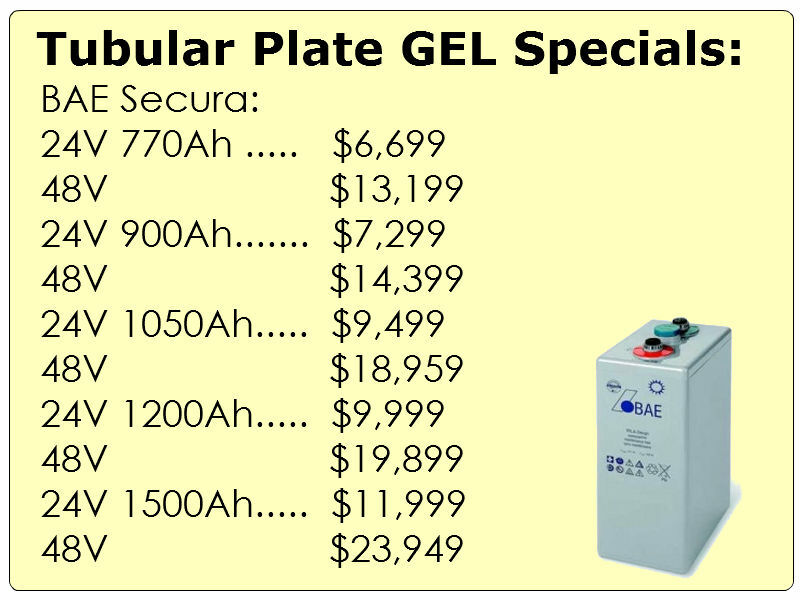 The widest range of Solar Panels, Solar Batteries, Chargers & Accessories in Australia. 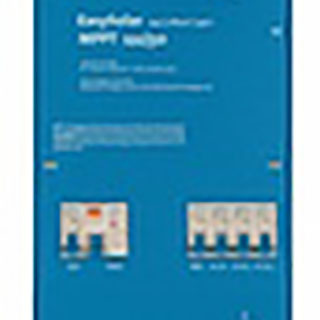 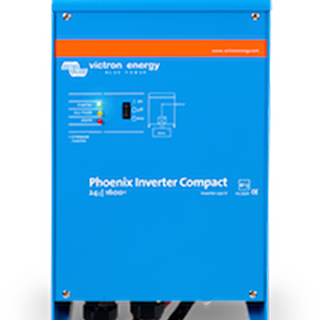 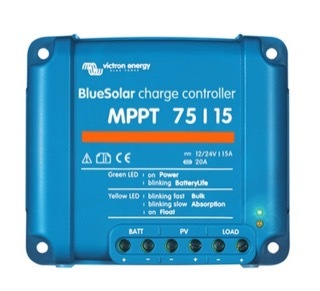 From single Panels to full systems, we stock the full range including Victron & Midnight Solar. 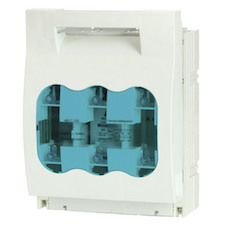 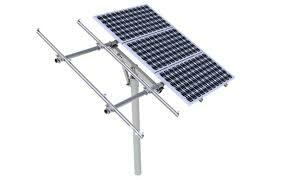 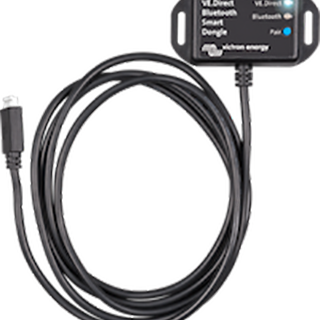 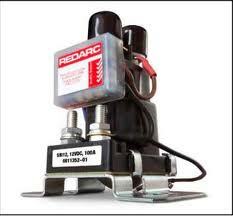 Solar for Caravans/RV, Marine and On/Off-Grid Installations. 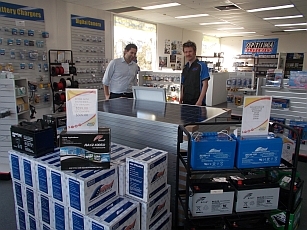 For Quotes & Advice contact Gareth Thomas. 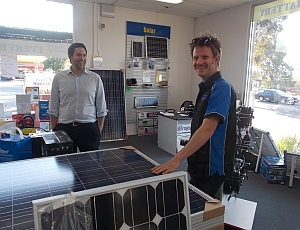 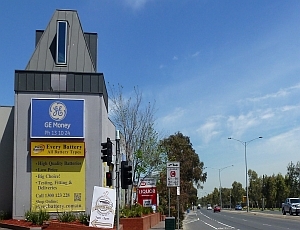 Gareth is an experienced and fully qualified Solar designer, call 0410 212844 or email gareth@everybattery.com.au. 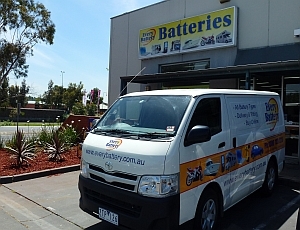 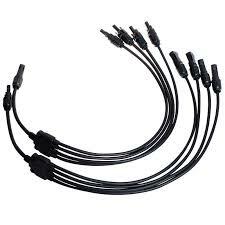 Store Pickup is available on most products, and we ship pallets of Panels, Inverter/Chargers, Cables, Racking and other accessories daily, Australia-Wide.